We currently have LG E720 Optimus Chic now available in Uniqbe! 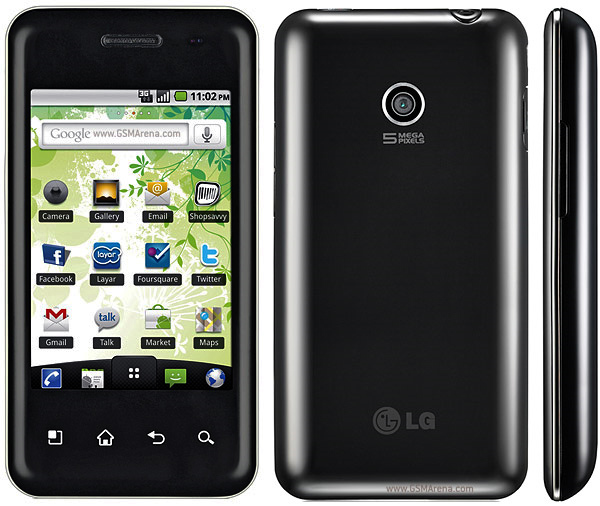 The LG Optimus Chic is quite a powerful device, to be accompanied by the Android 2.2 operating system, that is the Froyo. Please visit our LG E720 Optimus Chic page to order yours today!